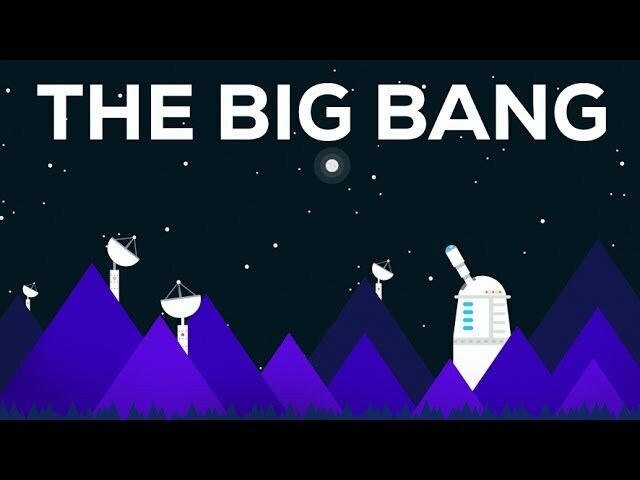 Description: The Universe as we know it started with the Big Bang, one of the greatest phenomenon in all of science. Students should attempt to construct an explanation for the Big Bang based on evidence from light spectra, the motion of distant galaxies, and the composition of matter in the universe. The matter in the Universe comes from the life cycle of stars.